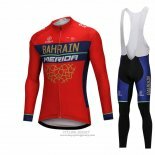 Bahrain Merida cycling jerseys Fabric elasticity is very good, aerodynamic, with a good moisture-proof design, to prevent 90% of ultraviolet radiation. 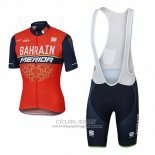 With a reasonable cut design, ultra-lightweight zipper, bring the best comfort for riders. 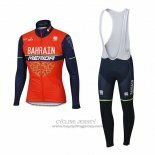 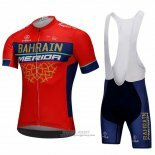 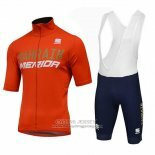 If you are interested, welcome to buy Bahrain Merida cycling jerseys. 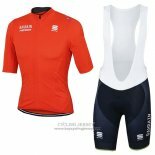 We will provide the best price and the most attentive service.